Spare a thought for Enugu Rangers, Nigeria’s unarguably most in-form side, and the most successful side in the past three years solely in terms of trophies won. 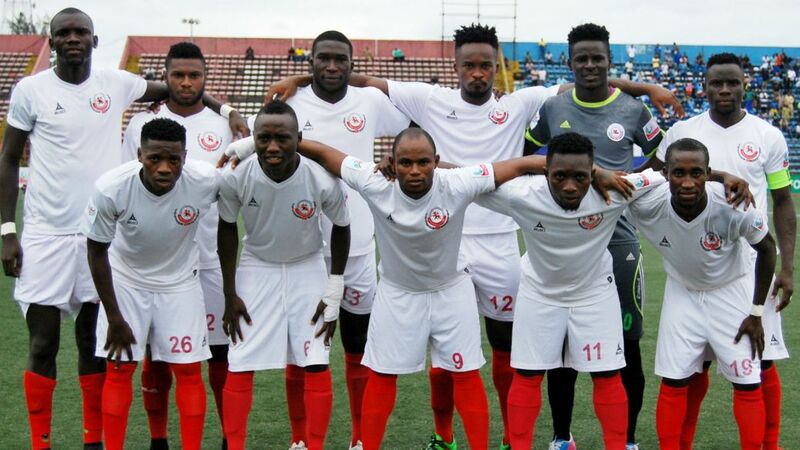 Enugu Rangers had booked in place in the CAF Confederation Cup after overturning a 3-0 deficit in one of the biggest comeback in the rich history of African football; the flying Antelopes began the famous comeback with 13 minutes of regulation time remaining to clinch the AITEO Cup. Since then, they haven’t looked back. Rangers defeated Lobi Stars in the curtain raiser also, and at the time little did anyone know that Rangers will go on a blistering run in the preliminary rounds of the Confederations Cup before booking a place, and deservedly so, in the group stages of the cup. Now, Rangers may have been drawn in a very difficult group featuring two of Tunisia’s biggest sides Etoile du Sahel and CS Sfaxien, but their path to this stage, among other things, is truly noteworthy. Rangers defeated each of the teams they faced at least once, winning five and drawing one of the six games played; an unusual feat for an average Nigerian side but Rangers, nevertheless, banished the belittling away game day mindset that is usually the bane of African sides. Rangers have a manager who has reached the Semi-finals of continental competitions twice, there is no doubt that his wealth of experience will come to the fore, but beyond that, the players believing in their own abilities is key to the success of this side. Although CAF’s bizarre grouping which had teams in the same countries grouped together like we have three Moroccan teams in Group A, two Tunisian teams in Group B, and two Zambian teams in Group C means that, these teams will enjoy an undue advantage as they would not have to travel long hours to some away games. Rangers might be the third force in that group, but they have just enough quality to out-do what Enyimba achieved last term – reaching the semi-finals; perhaps, this is the team that will restore continental pride to the nation.